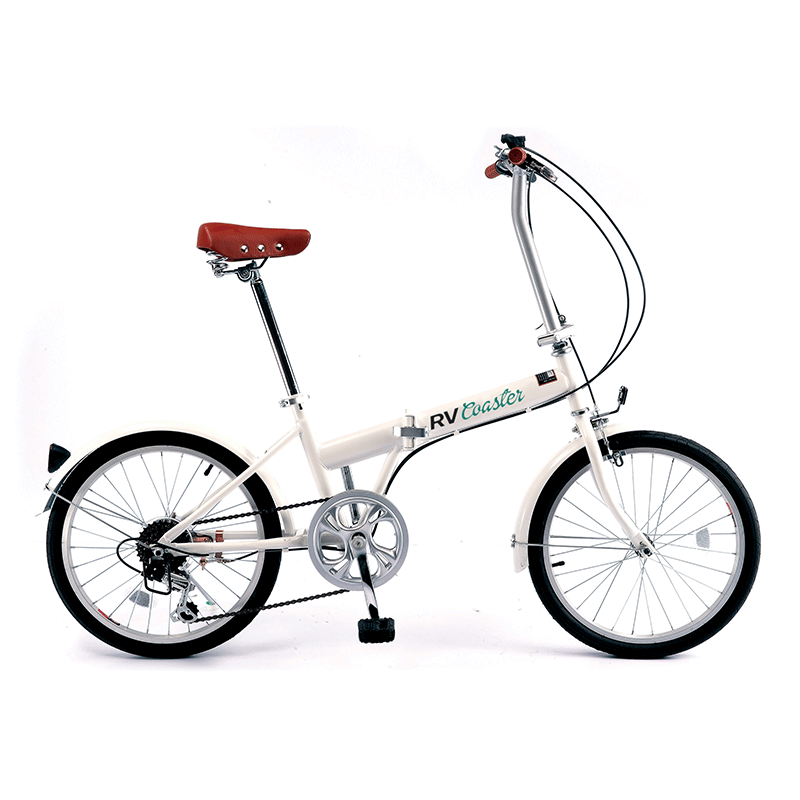 Folding bikes offer a great solution to those who enjoy a bike ride, but have limited storage space. Whether you live in an apartment or frequently travel, the RV Coaster provides an alternative mode of transport that you can take with you – on a train, plane or RV! And, if you hide a component (let’s say a seat) in a different spot to your bike, stealing it is going to be, well, painful! Don’t be fooled either by the size of the RV Coaster. Many people think that suspension or quality is compromised when producing a folding bike but rest assured this is not the case with the RV Coaster. 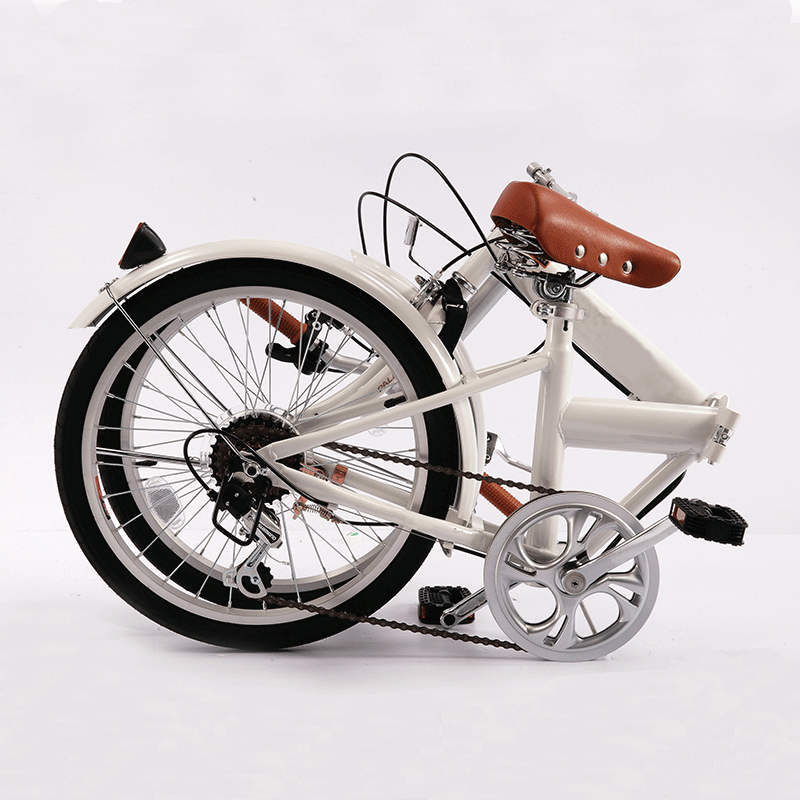 Tyre technology and frame materials have advanced to a point where the quality of a folding bike can be compared to its bulkier and more rigid members of the 2-wheeled variety. variety of terrains, just like your car!